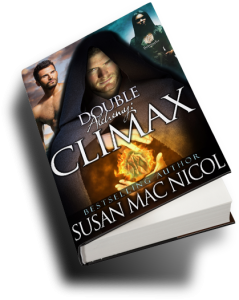 This entry was posted in Uncategorized and tagged contests, guest blog, promo, Sarah Madison, social media, writing by Sarah Madison. Bookmark the permalink. 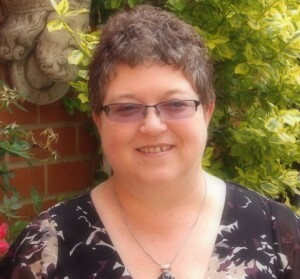 As always Sarah it’s been an absolute pleasure appearing on your blog. Thanks so much for hosting me here again today! 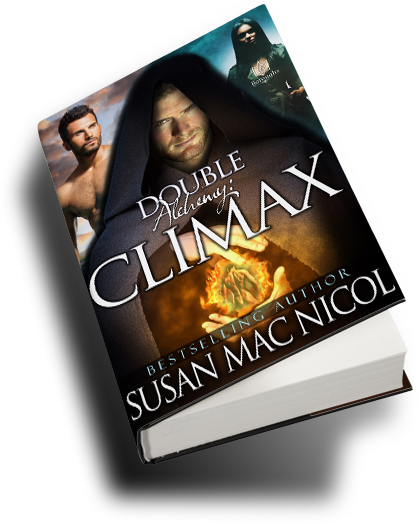 Sarah Madison recently posted..Susan Mac Nicol wows with a dose of Double Alchemy: Climax! Wonderful! Thanks for being a part of the tour, Sarah! You guys are a pleasure to work with! Love having you stop by on your book tours! Love you and your books Susan!! !